BMI Goring Hall Hospital hosted an afternoon tea in celebration of the hospitals 25th anniversary. 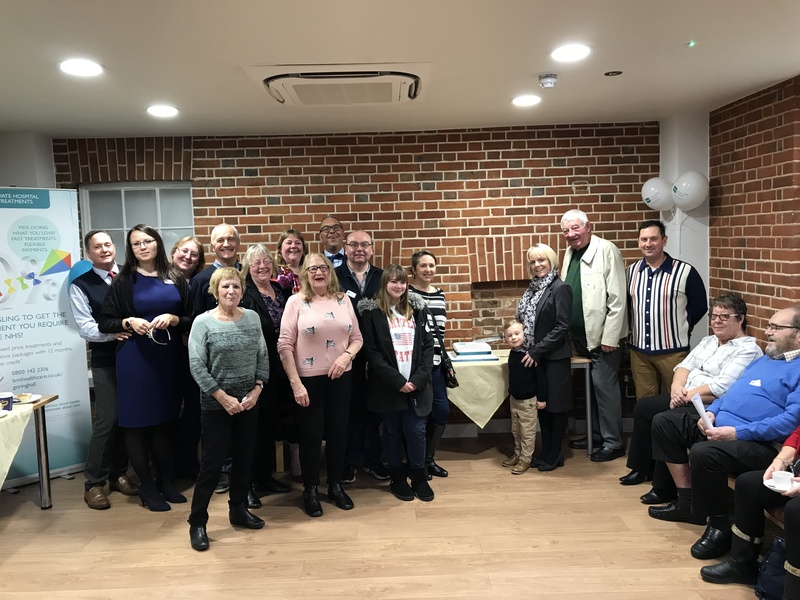 People from around the West Sussex area attended to celebrate with the hospital team and to learn about the history of the facility. Amongst the 45 visitors was an ex pupil from when the facility was a private school. Mr Walden attended Goring Hall School in the 1950’s and was happy to speak to staff and other guests about his time as a pupil. The guests were impressed with the long history of the hospital and the information about the investment that the facility has had which was on display. 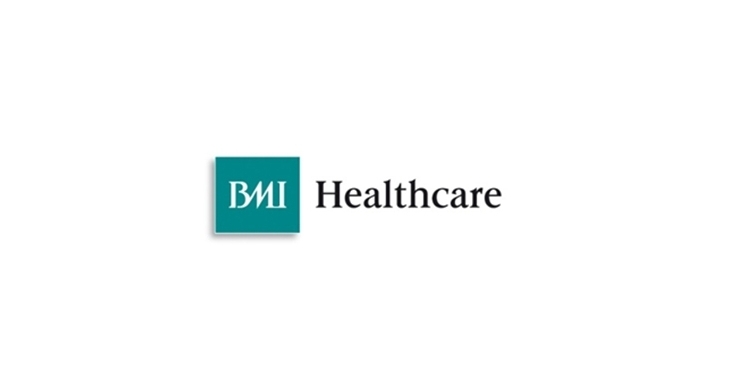 BMI Goring Hall Hospital has a history dating back to the 1820’s once a private school the facility was officially opened as a hospital in 1994 by Her Royal Highness Princess Margaret. 25 years on the hospital is running better than ever and in recent years has had investment in a MRI scanner, Digital X-Ray, and most recently refurbished floors. The hospital work with over 100 consultants who are well known to the local area and regularly hold health talks for the healthcare community, local businesses and the public.